Fabelab's products are designed by Michaela W-B, an Austrian architectr livind and working in Copenhagen and her small team of talented designers. 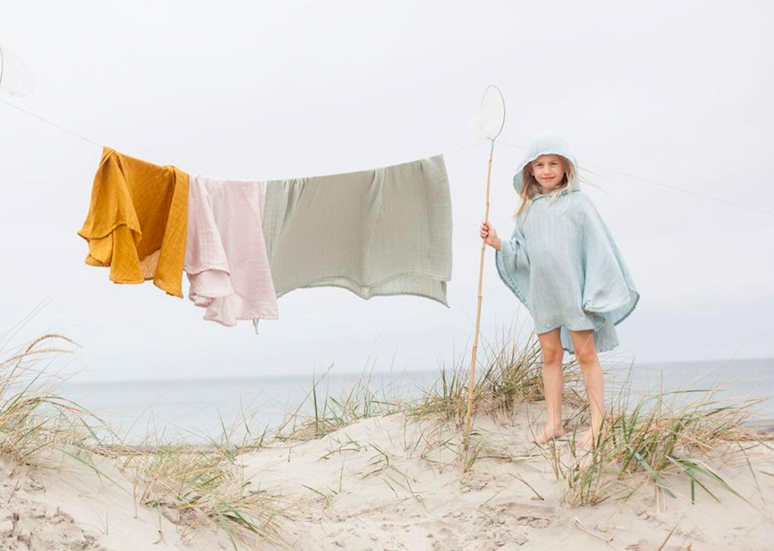 Michaela has embraced Scandinavian design principles, taking inspiration from the stories of people around her, her background as an architect and stage designer, and her two young girls who continously push her imaginative and purposeful playthings. Her design process often begins with foldibng paper and she loves the simplicity of geometric shapes that can be interpreted individually.